Veteran actor Rishi Kapoor feels there are only three actors from Bollywood who match up the looks of the cine icon and his uncle Shashi Kapoor. 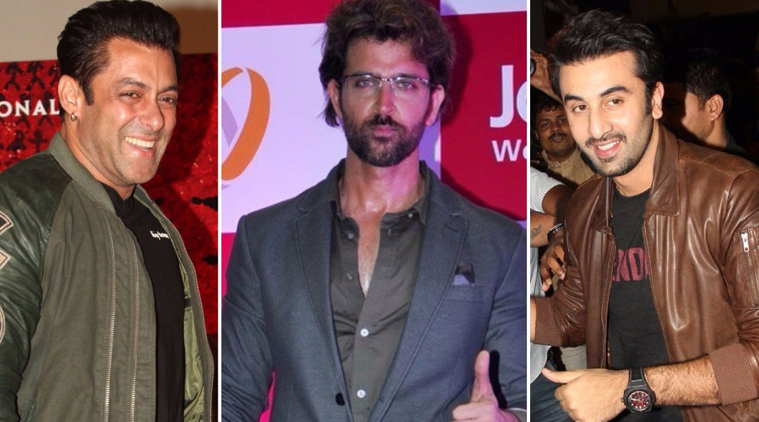 The first is “Dabangg” star Salman Khan followed by Bollywood’s Greek god Hrithik Roshan and then, Rishi’s son Ranbir Kapoor. “Handsome. After Shashi Kapoor, think Salman Khan is the only one. What blessed looks,” Rishi tweeted on Sunday. The 62-year-old took to the virtual platform to talk about his uncle after Shashi was conferred with the Dadasaheb Phalke Award on Sunday at the iconic Prithvi Theatre here. “Sorry. Hritik, my kid, how could I forget. Sorry Duggu you are The Greek God!!! Love you bachcha (sic),” he further added. Rishi, who has shared screen space with Ranbir in “Besharam”, favoured his son while talking about good looks. “But mere liye mera beta mere aankh ka taara. Deadly combination of what is needed in films. Jai Mata Di! (sic),” he wrote. Shashi Kapoor is best known for his nuanced performance in memorable films like “Satyam Shivam Sundaram”, “Trishul”, “Kabhi Kabhie”, “Vijeta” and “Kalyug”.